Wireless merchant accounts. 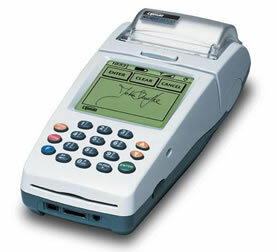 Free mobile credit card processing terminal. 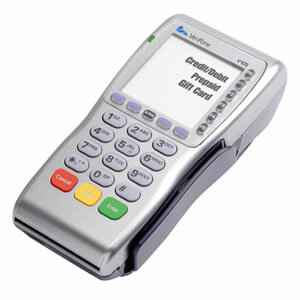 Free Wireless Credit Card Terminals with new accounts! We will pay you $500 if we cannot beat your current rate! Most likely method used to accept credit cards? Do you currenly have cc processing? "I saved enough on my merchant account to buy 2 new PC's for my business. Easy to change and a great group to work with." - Anna H., Vice President, Nantuckit Furniture.